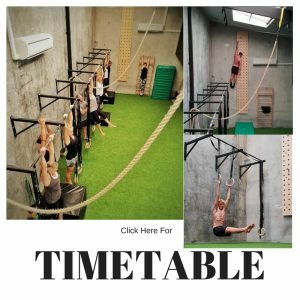 Owned and run by Jarryd Bates and Dean Brady, their Pro Movement training week is designed to focus on the various energy systems to create a balanced and well-rounded athlete. The sessions are periodised to improve endurance, strength, power, and flexibility whilst emphasising education on human movement for health & longevity. They offer a range of sessions including Pro Movement (PM), Pilates, Yoga and Personal Training sessions in their new studio. As well as fitness you can book in your next private or group surfing lesson with their experienced coaches to improve your technique in the beautiful waves at Noosa. Pro Movement also offers surfing squads for the intermediate to advance.